Excellent quality underlay that over performs on concrete or wood sub floors. This underlay is ideal for laminate and engineered wood flooring. 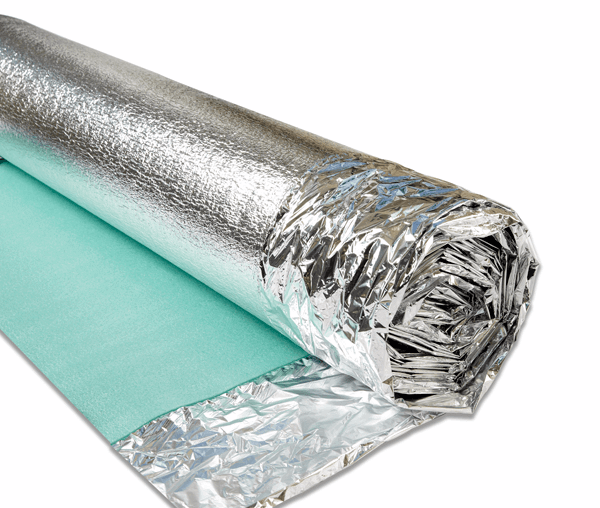 Comfort silver protects from moisture, keeps your floor warmer and reduces sound. The perfect underlay for any home. Questions we have already received, and their answers are shown below. Q: Hi, Can I collect this product today from your showroom? Hi, This product is kept in stock all the time at the collection showroom. For more information please call us on 01283 547528.